Mountain bike orienteering (MTBO) is a navigation sport suitable for participants of all ages and abilities. Like foot orienteering, the idea is to navigate your way around a series of checkpoints (controls) using a map and compass. Unlike foot orienteering, the idea is to ride a bike! 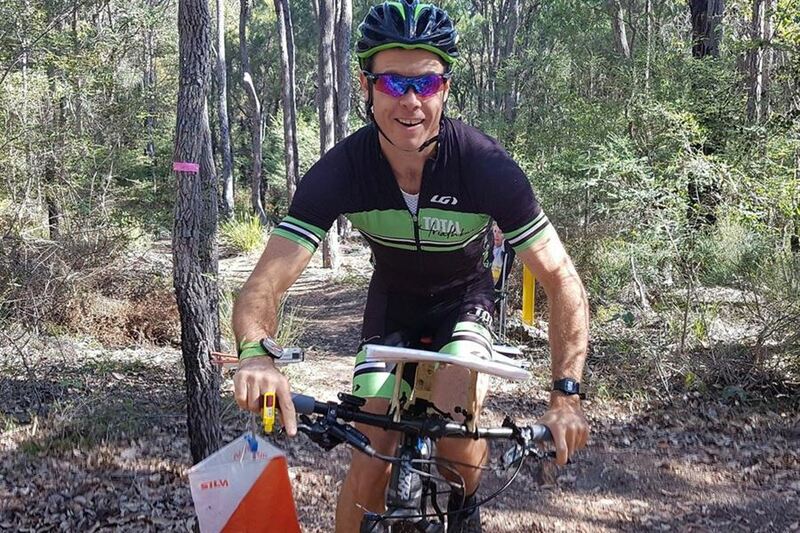 The main difference is that in Australia, mountain bikes have to stay on tracks, so the style of navigation can be quite different to the cross-country navigation used in foot orienteering. Several courses are available, ranging from 10-30km in length. At the top end of the field, competitors need good technical bike handling skills and the ability to navigate at speed. However, the shorter courses are easily achievable by beginners, non-mountain bikers and families. Check the WA Orienteering website for more details closer to the event date.